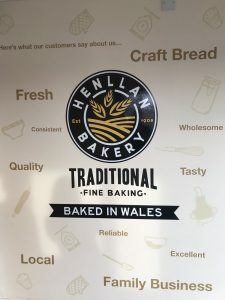 We are super excited to share with you the new packaging for Henllan Bakery. Staying true to its Welsh heritage, Henllan has teamed up with a number of Welsh brands to produce these tasty cakes: Llaeth Y Llan, Welsh Lady, Anglesey Sea Salt and Dwyfor. The multi pack cakes are available in five delicious flavours: Toffee, Lemon, Coconut, Coffee and Caramel. We have been lucky enough to taste them all (perk of the job) so we can vouch for just how good they taste. 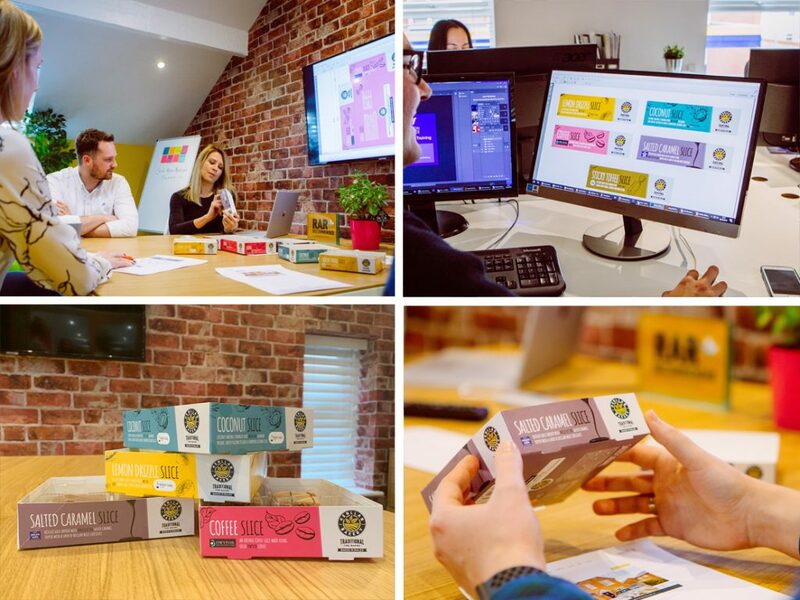 We wanted to help create a completely new look with the packaging, whilst working with and enhancing the established and well recognised Henllan brand. The bright colours, stylish illustrations and fun typography really bring the cakes to life and make it clear and easy to identify your favourite flavour. Look out for them next time you’re buying cakes, you won’t be disappointed!